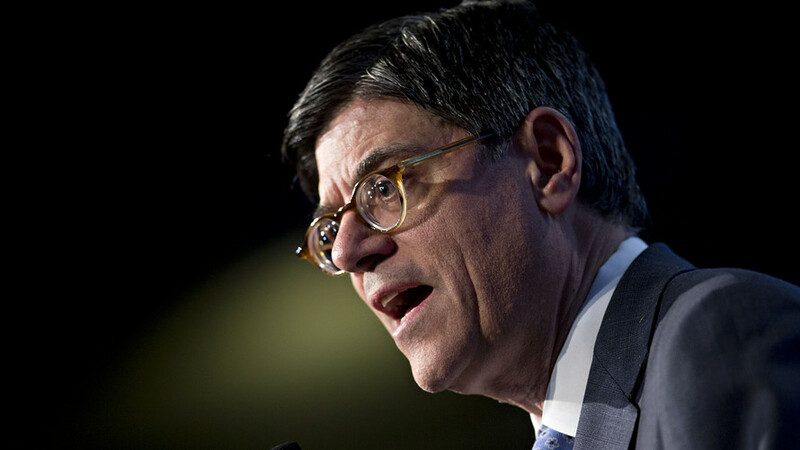 Jack Lew, U.S. Treasury secretary. LOS ANGELES — Treasury Secretary Jack Lew urged Congress to embrace business tax reform, calling it the only surefire way to combat corporate tax inversions, or mergers by U.S. companies to move to lower-tax jurisdictions. Speaking at the Milken Institute’s 2016 global conference, Lew condemned the tactic. Lew was upbeat about the possibility of achieving a legislative business tax overhaul. “We came closer than people think about a year ago” to getting bipartisan support in Congress for a deal, he said. The key, he said, is to separate changes in business tax policy from changes in the tax code for individuals.